On October 2017, CERIC’s General Assembly confirmed FAMA as perspective Serbian Partner Facility of CERIC and supports its participation with the objective of providing to scientific users access to an even larger choice of top-class research infrastructures which allows to make a stronger impact in the development of science and in Central and Eastern Europe. 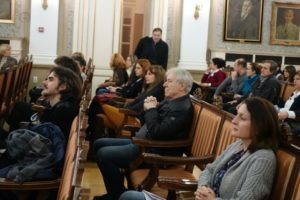 To raise awareness among the scientific community in Serbia, a delegation of CERIC met with researchers at the University of Belgrade on January 15th as an outreach action for enlargement and international cooperation of the ACCELERATE project. 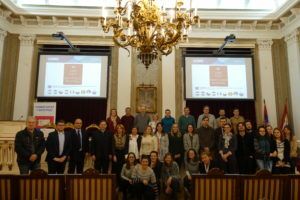 The purpose of the event was to introduce researchers of the different faculties of the university to the scientific opportunities available for them in CERIC and guide them in writing successful proposals to get free open access to top-class research infrastructures located in Central and Eastern Europe. 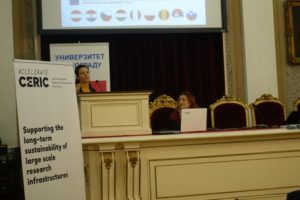 Central part of the event that was chaired by Ms. Željka Dukić, Senior Advisor at the Ministry of Education, Science and Technological Development of Serbia was the presentation with the title “CERIC-ERIC, Central European Excellence for Research in Material and Life Sciences”. 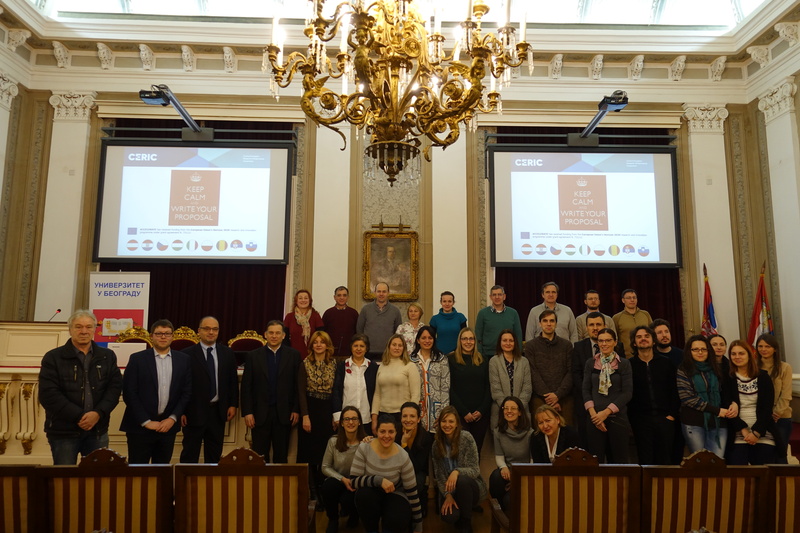 To give the audience tangible examples of CERIC’s scientific opportunities, CERIC invited two researchers from the University of Belgrade: the CERIC user Ms. Andjelika Bjelajac, and the CERIC CONTACT workshop participant Ms. Vera Obradovic. Ms. Bjelajac shared with the audience her first-hand experience as a CERIC user of the Czech and Italian Partner Facilities. She told the researchers about her successful beam times and highlighted the professionality, competence and helpfulness of the CERIC personnel and especially the instrument scientists. Ms. Obradovic shared with the audience how the CONTACT workshop impacted her career and contributed in expanding her knowledge through the theoretical lectures on synchrotron, ion beam and magnetic resonance spectroscopy based techniques, and the practical tutorials on synchrotron beamlines at the Italian CERIC facility, Elettra Sincrotrone Trieste. The presentation was also an opportunity to inform the audience about the CERIC’s call for proposals which is currently open, its application procedure and the free of charge access possibility to researchers who would publish their research results publicly.